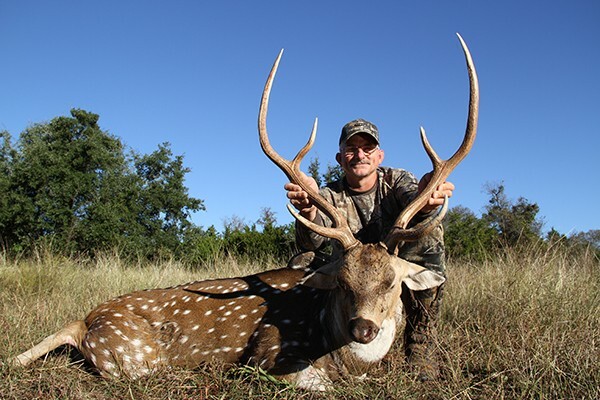 One-of-a-kind guided hunts, featuring the best in Texas whitetail and trophy bucks. Mustang Creek Ranch™ is located in Salado, Texas. We have been dedicated to improving White-Tail Genetics since 1992. 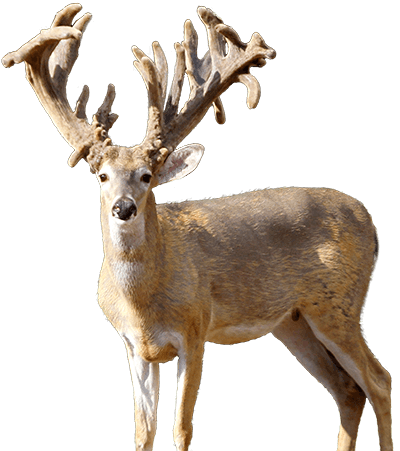 We are passionate in our drive to improve the genetic potential of Whitetail Deer in Texas and preserving the beauty and natural diversity of our hunt preserve. 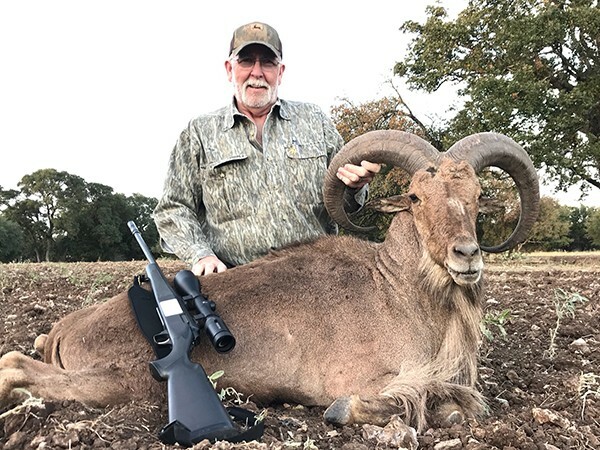 We honor the tradition of hunting and love to share the joy of experiencing this jewel of Central Texas. *All images on the website were taken on-site at Mustang Creek Ranch, what you see here is what we have out there. A real, true picture of our forage, our wildlife, and our preserve. Images are copyright property of Mustang Creek Ranch™. We have been dedicated to improving whitetail genetics for more than 20 years, and we work extensively with Dr. James Kroll (a.k.a. “Dr. Deer”) for many years. Today, our herd is among the best in Texas. Our hunts are one-of-a-kind guided adventures. 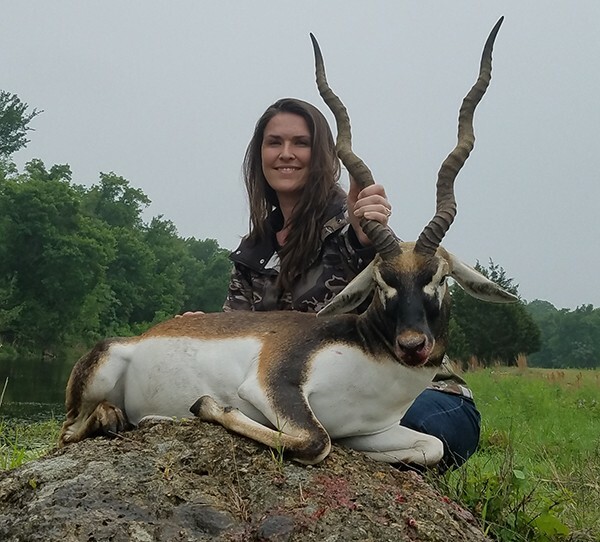 Specializing in corporate groups, father/son, father/daughter, and couples/family hunts, our ranch features the best in Texas whitetail and trophy bucks. 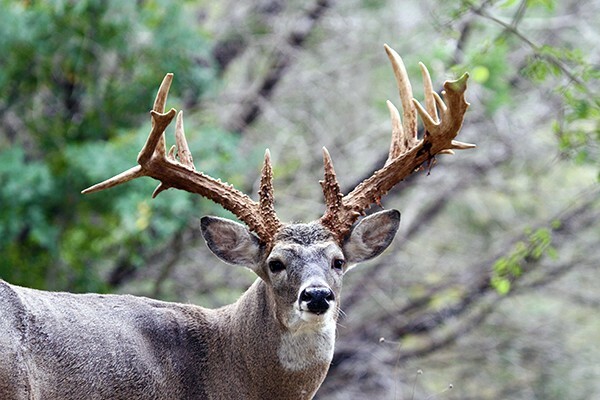 Mustang Creek Ranch™ is conveniently located in Salado, the heart of central Texas, with picturesque surroundings and serene hunting lodge. Plan your perfect hunt and enjoy wildlife to the fullest.